Who would ever want to watch a movie about a snail? I certainly would do, especially if it's about a snail that could outrace your favorite cars featured in The Fast and The Furious movie series. Turbo is a snail who dreams of being the greatest racer in the world, just like his hero, 5-time Indianapolis 500 champ, Guy Gagne. His obsession with speed and all things fast has made him an oddity and outsider in the slow and cautious snail community, and a constant embarrassment to his careful older brother, Chet. Turbo desperately wishes he could escape the slow-paced life he's living. As luck would have it, he gets that chance one fateful day after a freak accident when he suddenly finds himself vested with the power of incredible speed. Turbo embarks on an extraordinary journey to achieve the impossible: racing against the best that IndyCar has to offer. Turbo is the ultimate underdog who achieves the impossible by refusing to let his limitations get in the way of his dreams. Being the 27th feature animation offering of the said studio, Turbo stars some big names in the industry. 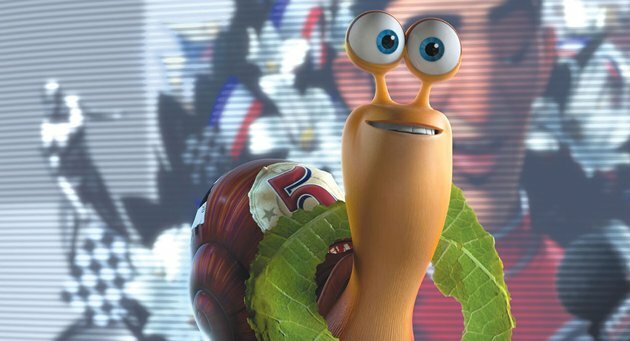 Ryan Reynolds, for one, will play the titular snail, more famously known as Turbo or Theo in his spare time. 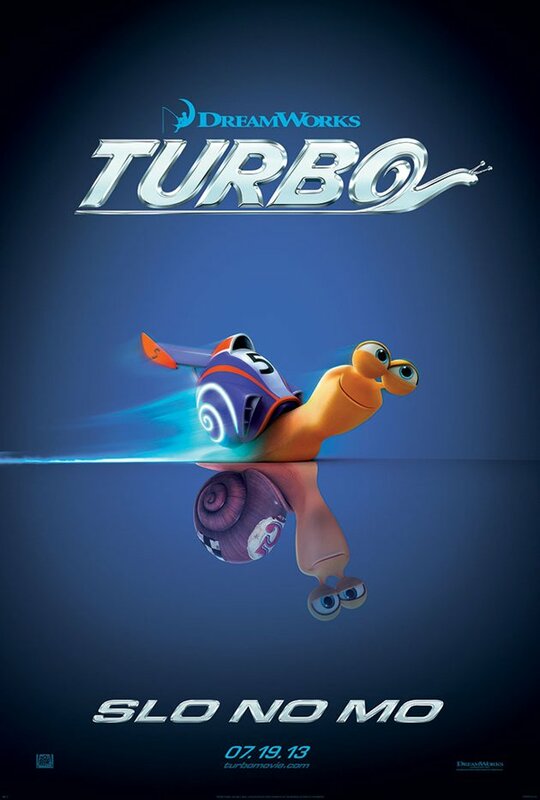 Turbo, which will be internationally release on July 19, 2013, is directed by David Soren, director of some of your favorite Madagascar TV cartoons. The movie also features the voices of Paul Giamatti, Michael Peña, Luis Guzmán, Bill Hader, Richard Jenkins, Ken Jeong, Michelle Rodriguez, Maya Rudolph, Ben Schwartz, Kurtwood Smith, Snoop Dogg and Samuel L. Jackson.